For blonds, there’s a softening trend with a sun-kissed look and rose-gold undertones. A long, flowing mane looks great with overgrown roots melting into honey-tipped ends. If you like platinum blonde, try snow white – another form of platinum but with more white and fewer yellow tones. Browns always have fun, and the choice of shades for you is almost endless. Besides all the rich shades of brown – mahogany, chestnut, and chocolate, to name a few – the opportunities for highlighting and pairing are also plentiful. You can blend with blond, red, or a second shade of brown for either highlights, tips, or roots. 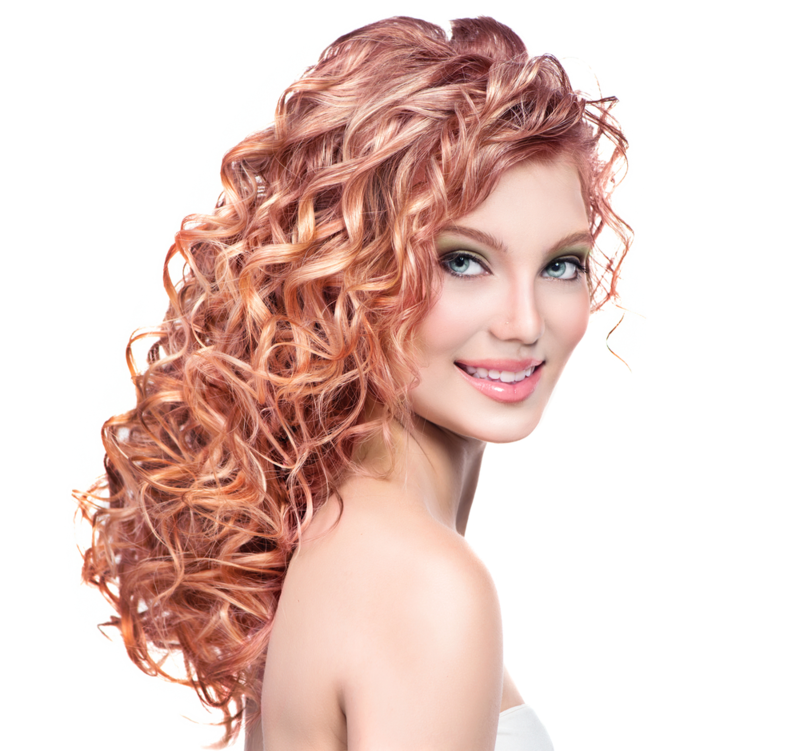 For redheads, try pumpkin spice, peach, strawberry blonde, or a bright, shimmering red. Rose gold undertones create a fabulous look. If you’re an adventurer, experiment with lilacs, blues, and even multicolored “watermelon” hair for a unique look. Blended highlights of pink or pastels are also fun for summer. If you’re ready for a new look, make an appointment today at Untangled Salon. Our team of professional, highly-trained stylists can help you choose just the right color for your style and personality. You can find us at 19924 Jetton Road, Suite 105 in Cornelius. To schedule an appointment, just give us a call at 704-895-9300 or send us an email at info@hairuntangled.com. Prefer to schedule an appointment yourself? Use our free mobile app. You can download it for free at the AppStore, on Google Play, or Amazon.